As we approach the holidays, you’re probably up to your eyeballs in commitments, gatherings, and family get-togethers. As we get older, that can be the source of a lot of pleasure- or a lot of stress- depending on the occasion and your attitude. 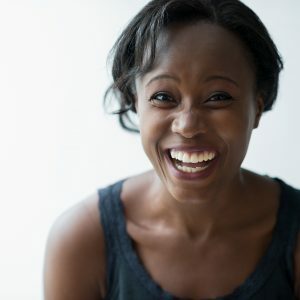 Over at Women’s Voices For Change, Dr. Patricia Yarberry Allen knows that the demands of our lives, and how we deal with them, can be readily apparent on our faces and in our complexion. Rosy glow? Maybe we’re flush with excitement from catching up with good friends. Sallow complexion? Maybe too much alcohol or too little sleep. Both our attitude and activities can make their mark for all the world to see. For some good advice about how to cope from Dr. Allen, and some very practical skincare suggestions from dermatologist Dr. Anetta Reszko, read here. And for some additional beauty and skincare advice from women who share your “mature” perspective, take out those makeup brushes and click here.